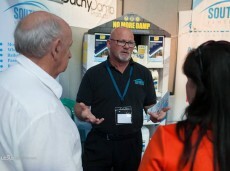 Humidity levels in bathrooms can be a constant problem. Walls can become warm and damp – the perfect environment for bacteria to live and mould to develop. Southwest Ventilation’s qualified engineers have the tools to solve this problem for you and fit your bathroom with the correct extraction today. 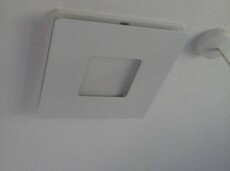 Constant trickle extractor fans are set to continuously run on low power in wet rooms of houses (kitchens and bathrooms) with the option of boosts that can be wired into light switches or engaged when humidity levels rise. 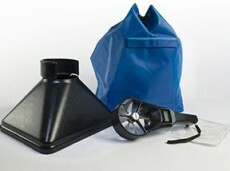 This type of extraction offers many benefits including a reduction in mould and condensation and low energy usage. One of the major plus factors is that it can be placed where existing intermittent fans are, meaning that there will be little to no remedial work. Multi room extraction units can be fitted to residential properties throughout Cornwall and the south west. 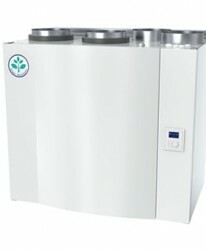 Using one unit through several rooms can continually ensure a quality cycle of air with low energy usage. 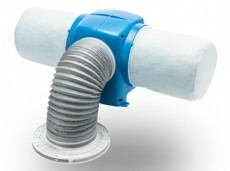 Humidistat extraction allows the user to control the level of humidity within a room and keep it at a constant level.